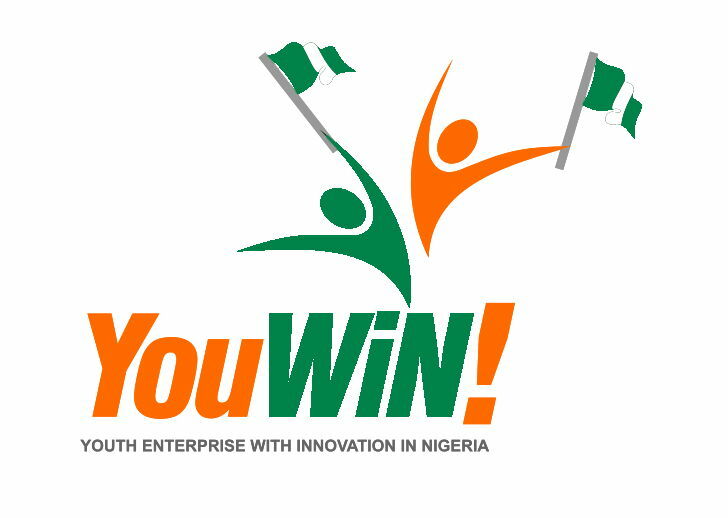 YouWiN, a multimedia programme of the Federal Ministry of Finance for young enterpreneurs, has announced the names of successful candidates for its training. This was disclosed in a statement issued by Ministry of finance on Thursday. The list is based on three categories viz. national merits, regional and state merits. The statement reads ” We have released the names of 5,000 successful participants for the 2nd phase of @YouWiNConnectNg Training, the ‘YouWiN!Connect Academy’. “Each of the successful participants has been notified by email while the full list has been uploaded to https://www.youwinconnect.org.ng/pages/successful_applicants_online_capacity_building_training.php“The 5,000 successful participants will undergo sector-specific training aimed at enhancing their business & personal skills. The training will improve their ability to seek funding from Devpt Fin Inst (DFIs) & increase their chances of succeeding as individuals & business owners. “The second phase of the @YouWiNConnectNg Capacity Building is scheduled to take place in 25 locations across the six geo-political zones, and will last for three days. The training will be facilitated by reputable programme partners specialized in developing SMEs. “YouWiNConnectNg is a multimedia enterprise education initiative of the Federal Ministry of Finance, designed to support young entrepreneurs as they PLAN, START and GROW their business.